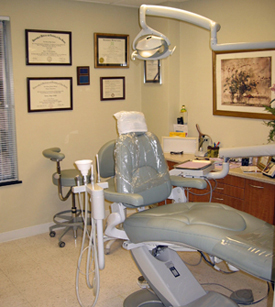 Dr. Soga, Dr. Rams and Dr. Lee have provided personalized dental care to thousands of patients. Our patients come from around the Washington, DC metropolitan area, as well as from elsewhere in the United States, to experience our comprehensive, individualized dental care. We pride ourselves in utilizing modern equipment, and the most current and scientific evidence-based diagnostic, therapeutic, and preventive methods available.